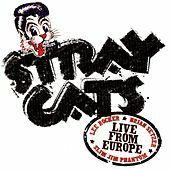 The Stray Cats brought propulsive '50s rock and roll back to the radio during the era of Synth Pop and REO Speedwagon. 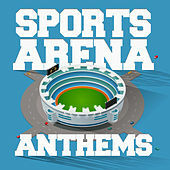 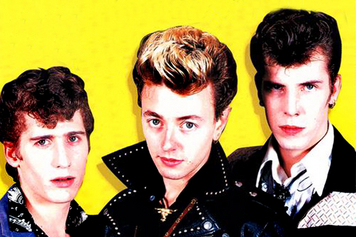 After striking out stateside, they took their American sound to England and hit pay dirt. 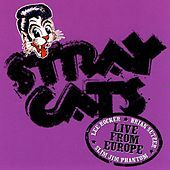 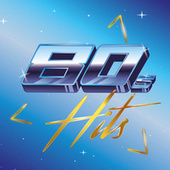 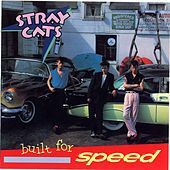 Their "veddy British" video for "Stray Cat Strut" was put on heavy rotation during the birth of MTV, and they rode the wave of success all the way home. 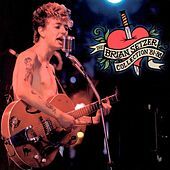 The Blasters, the Paladins or Robert Gordon may have had a purer revival sound, but Brian Setzer put a lot of modern guitar bite into the Cats's well-crafted tunes, but after they had a quick succession of hits, but their star dimmed long before the 1980s ended. 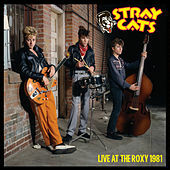 The same guitar that served the Stray Cats so well helped jump-start the Retro/Swing Revival movement in the Brian Setzer Orchestra. 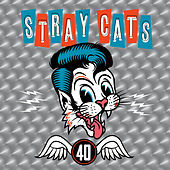 Hopefully the nouveau big band scene will last, or Setzer may be forced to spearhead a Dixieland band. 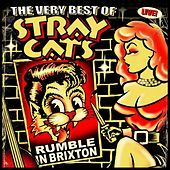 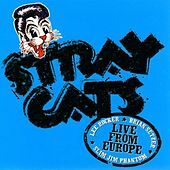 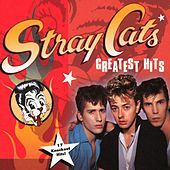 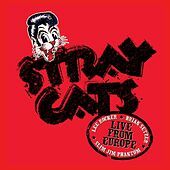 Regardless of what the future holds, Stray Cats songs like "Rumble in Brighton" will remain youthful snippets of greasy-haired fun.